Baby's Bed - Life. Love. Reality. We ordered the baby’s bed last weekend, and they told us that it would take 6 to 8 weeks to get it in. 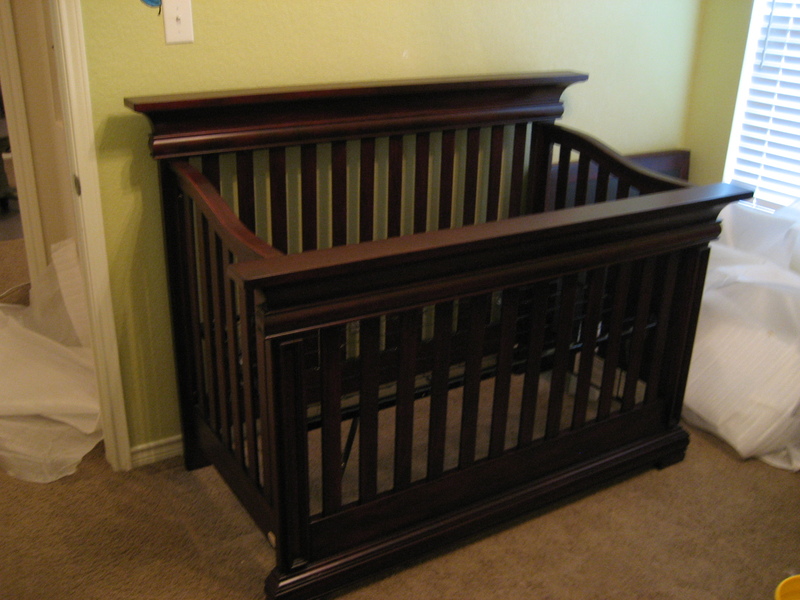 However, on Wednesday they called and told us our crib was ready to be picked up! 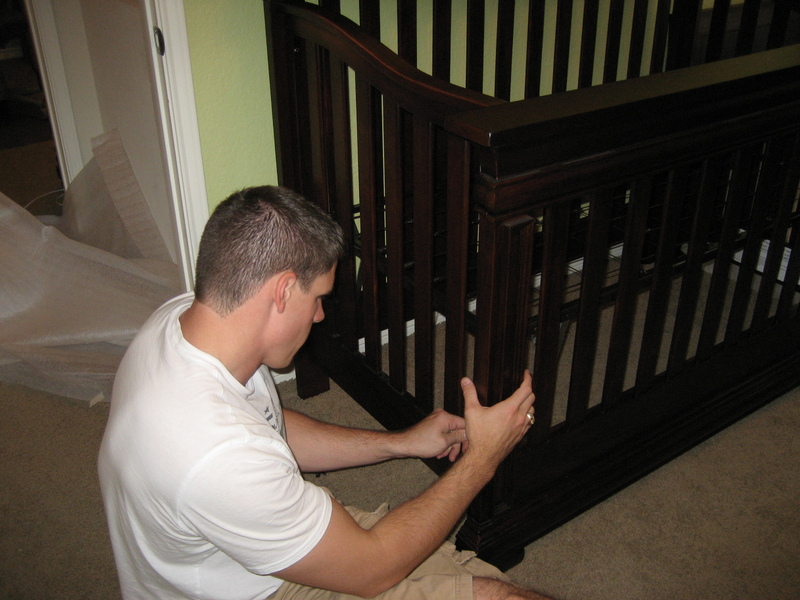 So today we went to get the crib and Danny put it together while I sat and watched. We are going to paint the room after we find out if our baby is a boy or girl. 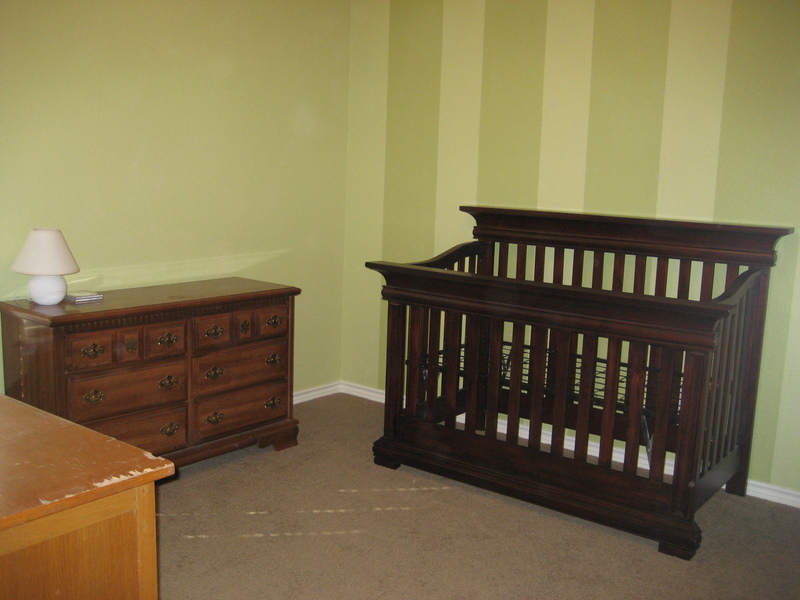 We also are going to sand and stain the dresser and desk to match the baby’s bed. We will post pictures of the room when it is finished.